Handle has a compartment to store a Spark Plug.Replaces:STENS 700-724SUNBELT B1FH4.. Plastic File Handle, Orange Ribbed.Replaces:STENS 700-740.. 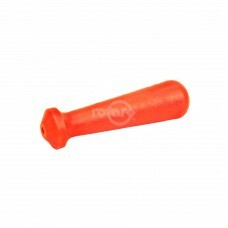 Plastic File Handle, Small Orange.Replaces:STENS 700-732.. 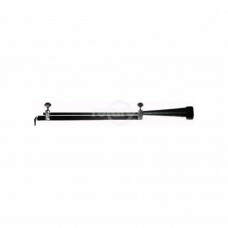 Solid yet lightweight and well balanced for the professional and part-time woodcutter.Replaces:STENS..